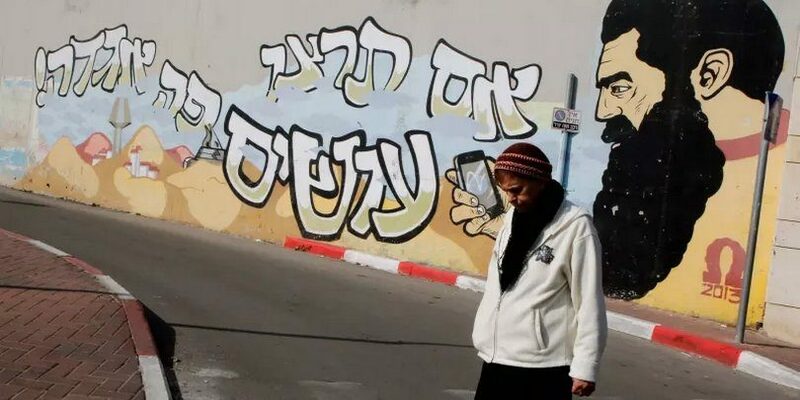 Today, reports say, Israel’s Ministerial Committee for Legislation will consider a law to annex the “zone of settlement” in Judea and Samaria. The proposed law is only 62 words long. 62 words that threaten to completely change the way we live, and bring the Zionist vision to an end. 62 words that fail to seriously weigh the implications of annexation on Israel’s economy, national security or strategic interests. 62 words that carry with them 2.7 million Palestinians. The proposed law neither defines the territory to be annexed nor delineates it on a map. A small asterisk promises more details at a later stage, after the bill is approved in a preliminary reading. This is how little importance is attached to the most important question regarding our survival – whether we will preserve the vision of the founding fathers of Zionism, a vision realized with the establishment of the State of Israel, or surrender in the face of proposed legislation designed to advance someone’s political fortunes in his party primaries, irrespective of the destruction it wreaks. 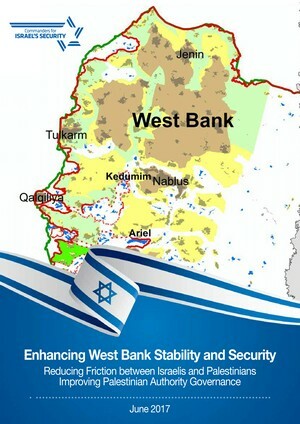 If the prime minister or one of his coalition partners does not wake up and stop it, the initiative will lead, not only to the annexation of territory, but to the annexation of 2.7 million Palestinians living in the West Bank. 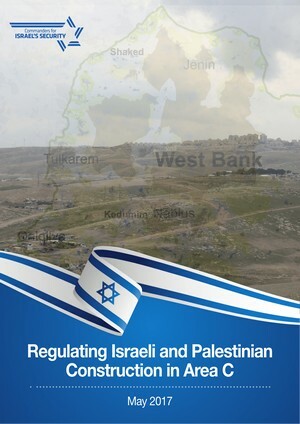 In practice, once implemented, the law would bring about the collapse of the Palestinian Authority, forcing Israel to impose military rule and provide services to the Palestinian population of the West Bank. Defense Minister Lieberman estimated that the annual cost of providing them with National Insurance (social security) alone would be NIS 20 billion. Health, education and other government services would cost tens of billions of shekels per year more. The Palestinians would demand full Israeli citizenship, including voting rights and freedom of movement. If the State of Israel were to grant these, it would lose its solid, Jewish majority. If it refused, it would cease to be democratic. 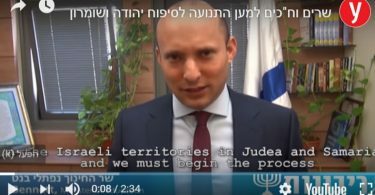 Just when the northern border is heating up, the Gaza Strip is on the verge of exploding and the IDF is sending reinforcements to Judea and Samaria to deal with increasing tensions there, sponsors of this law have chosen to light a flame which will ultimately ignite a major conflagration. The collapse of the Palestinian Authority will bring an end to Israeli-Palestinian security coordination. Many members of the Palestinian security forces will aim their weapons at Israel, and popular unrest will break out. The Gaza Strip will not remain quiet either. The situation will require a major IDF presence throughout the West Bank and on the Gazan front. The standing army will not be able to handle the situation alone, requiring the mobilization of reserves. These developments will weigh heavily on the Israeli economy and reduce the ability of the IDF to contend with other threats — above all, Iranian efforts to establish itself in Syria, and the battle experienced Hezbollah in Lebanon. Israel’s peace treaties with Egypt and Jordan, both important security assets, will be jeopardized by domestic violence in these countries as well efforts by Iran, Turkey and other players to exploit the situation by inciting unrest in the Arab world. The chance to establish economic and diplomatic relations with other Arab countries will be lost. These developments will put an end to plans by the Trump administration to launch a diplomatic initiative. It will undermine US efforts to put together a regional coalition, including Israel and moderate Arab states, to counter Iranian belligerence — efforts that serve the interests of all partners. Israel’s relations with Jewish communities in the US will also suffer. 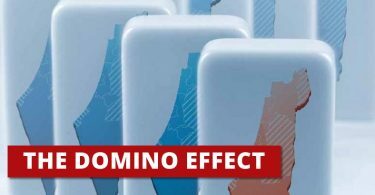 Annexationist policies will further distance increasing numbers of American Jews from Israel and accelerate the alienation of American Jewish youth from the Jewish state, thereby undermining a key pillar of support for Israel’s security. The Israeli government must act responsibly, set aside this populist and irresponsible law and remove annexation from the national agenda. Preserving the conditions for separation from the Palestinians must be a key, strategic goal for the State of Israel. Until a peace agreement is reached, Israel can take steps towards separation without altering the deployment of the IDF, without withdrawing one soldier and without evacuating settlements. Only in this way can we guarantee the security of Israel’s citizens and ensure that Israel remains Jewish and democratic. It does not require a partner. All it requires is responsible, Zionist leadership. Maj. Gen. (ret.) 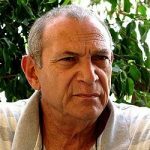 Daniel Rothschild, former Head of IDF Intelligence Research Division and Coordinator of Government Activities in the Territories is a member of Commanders for Israel’s Security.